Cindy is inspired by her passion to help organizations further their mission through effective use of data, impeccable and engaging communication, and exceptional relationship building. By effectively balancing human interaction with the right tools and technologies, organizations can reach more people, influence more lives and effectively tell their story. With more than 18 years of experiencing managing B2B client relationships, Cindy has the ability to identify and explore key client insights to effectively manage and grow relationships. 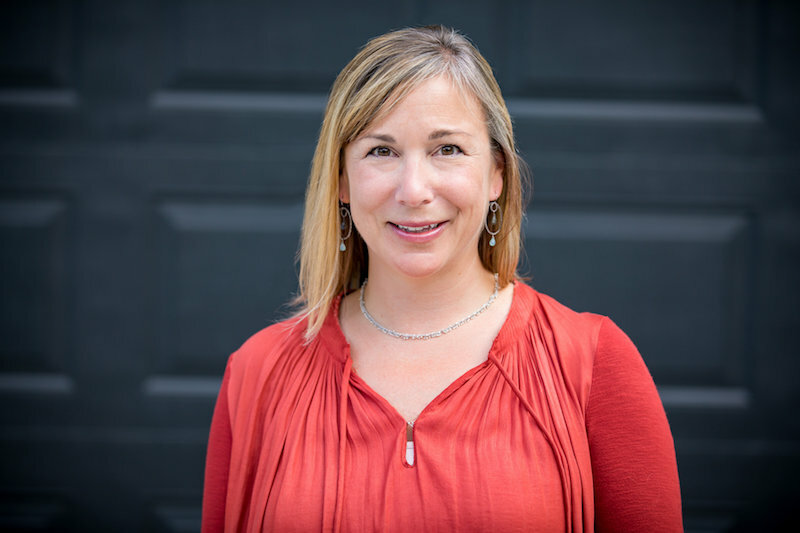 Cindy worked in magazine and book publishing for more than 13 years, has overseen client service operations in several different sectors, and most recently managed an online education company. Cindy has found the greatest satisfaction in her career by contributing analytical and strategic thinking to small, entrepreneurial organizations. Cindy graduated from St. Lawrence University with a Bachelor in Arts in English Writing and Sociology minor. Throughout her career, Cindy has demonstrated a willingness and ability to commit deeply to her professional endeavors and is thrilled to participate as a founding member of the WorkLab Innovations team.